List of Small Finance Banks and their latest FD rates: Which one is offering the highest interest rate? 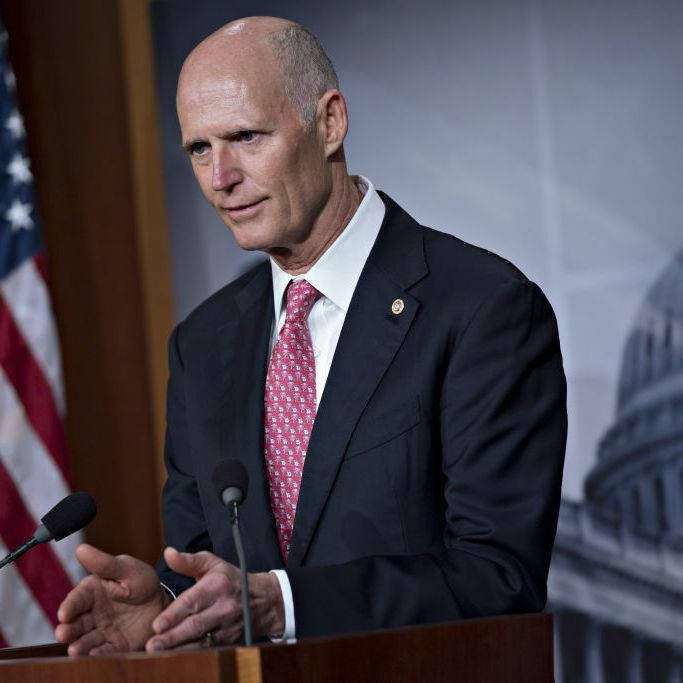 Rick Scott’s Company Committed Historic Medicare Fraud. He Will Now Lead Trump’s Health Care Push. If the Trump administration has a domestic policy doctrine at this point, it could be described as the following practice: the appointment of industry insiders to cabinet-level positions in order to deregulate or otherwise surgically dismantle the protections of a given department. In this spirit comes the announcement that Florida Senator Rick Scott would deliver on President Trump’s promise that the GOP “will soon be known as the party of health care.” On Thursday, Trump told reporters that Scott, and fellow Republican Senators John Barrasso of Wyoming and Bill Cassidy of Louisiana would lead the party’s push on health care reform. “They are going to come up with something really spectacular,” the president said. Columbia billed the government for home health care visits for patients who did not qualify to receive them. As part of the settlement, Columbia/HCA agreed to plead guilty to 14 corporate felonies – charges that involve financial penalties, but no jail time. (Corporations are people, but they cannot be sent to prison.) Over two settlement rounds, Columbia/HCA wound up paying the government $1.7 billion in criminal fines, civil damages, and penalties, in what the Justice Department called “the largest health care fraud case in U.S. history. Naturally, Democrats have attempted to use this information to weigh down Scott’s electoral prospects in a state with one of the highest rates of Medicare beneficiaries as a percentage of the population. But Scott has been able to rise above the fray, in part by the virtue of spending a ridiculous amount of his own money. In 2010, Scott spent $75 million of his own fortune to become the governor of Florida; after vowing he wouldn’t do that again, Scott then spent $12.8 million of his family’s money to propel his 2014 reelection campaign. To make it something of an exorbitant tradition, Scott self-financed his 2018 campaign to the tune of $63.6 million. In his eight-year career in politics, Scott has wavered in his positions on health care more than the average Republican. Coming into the governor’s mansion, Scott refused to expand Medicare under the Affordable Care Act. But in 2013, he agreed to accept federal funds for Medicaid expansion; by his second term, Scott reversed his position on Medicaid expansion.